There is an overwhelming amount of information about online safety available. 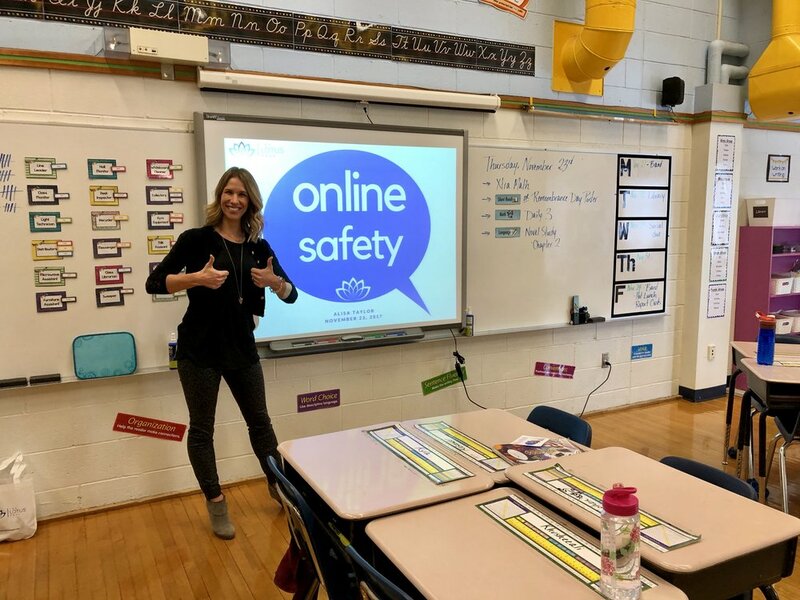 While extremely important, it can be frustrating and time consuming to determine what is the best route to take to stay safe online and how to have a healthy relationship with technology. We offer corporate and group presentations tailored to your audience and needs. Ensuring you, your family or your employees have a healthy relationship with digital media paves the way to success in our digital world. Contact Alisa to book a presentation or workshop.